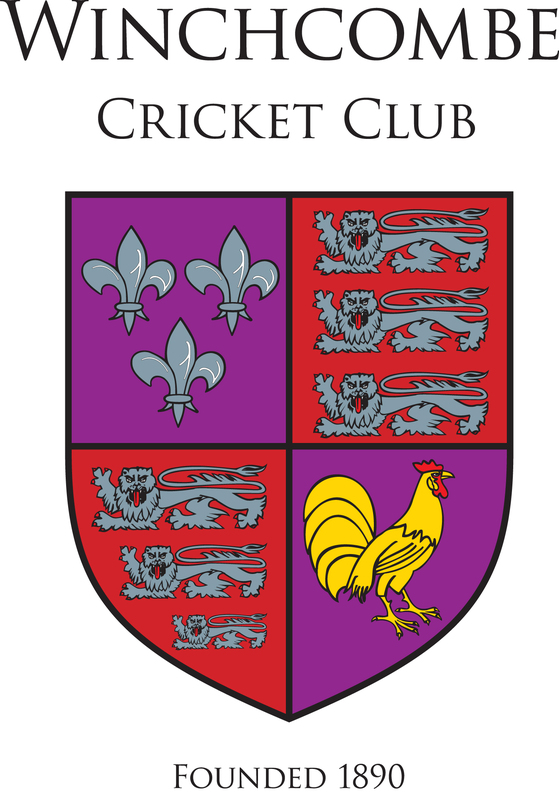 Registration Evening will be on Friday 26 April 2019 at the Club from 6.30 p.m. The bar will be open and, weather permitting, we will have the first barbecue of the season! Membership forms are downloadable from the website and will be available on the evening. We would prefer payment by cheque (old fashioned but easy to manage for our Treasurer!) but you can also pay in cash if you prefer. Welcome packs for juniors and Club handbooks for players will be available also. There will be an informal junior training session this evening, again, weather permitting.